There are so many important decisions to make when planning a dream wedding. The choice of car you choose is one of them. 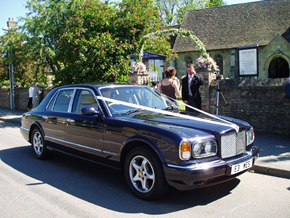 So we at Special Day Cars are available to help you make your decision between Vintage and Modern chauffeur driven wedding cars. We also have a perfect solution if you just can not decide. 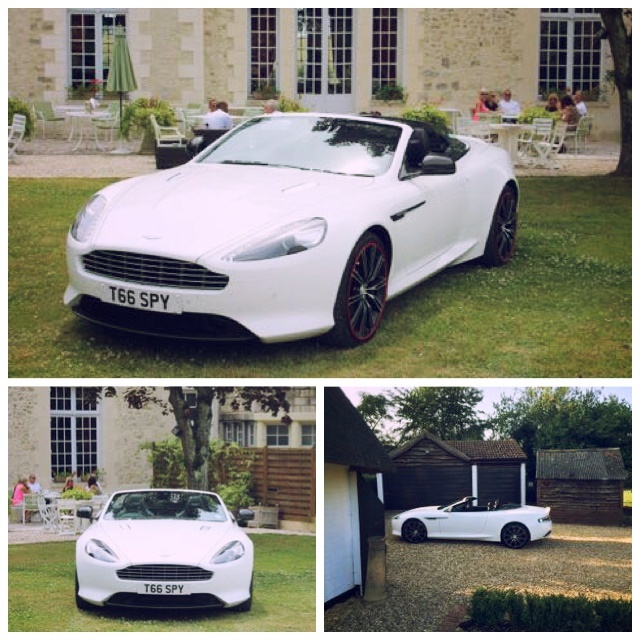 You need a car that is something special, something reliable and something that suits your wedding theme. But do you want a vintage, traditional car that offers elegance and romance? Or do you like the idea of a stunning supercar to offer a contemporary twist to your day? The options are endless. Vintage wedding cars are perfect for creating the ultimate romantic aura of refinement and splendour. If you have always dreamt of a traditional wedding, then it is our chauffeur driven vintage wedding cars that will win everytime. For example, could you imagine how stunning the photographs would be for a bride stepping out of this 1930’s Rolls Royce Phantom. 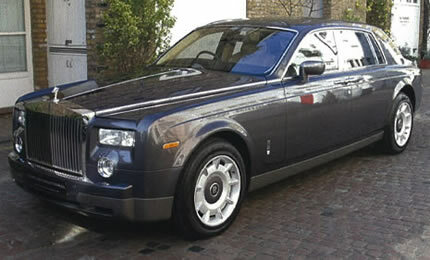 Or perhaps you are more of a modern couple and would prefer the new Rolls Royce Phantom – sleek, stylish and contemporary. As you can see above , Bentley has produced some beautiful vintage collections. Also as you can see below they have also produced some splendid modern cars used for weddings also. With so much choice we can understand that it may be hard to decide between modern cars and vintage – so why not, in perfect wedding tradition, mix a bit of old with new. This is perfect for weddings to cater for both the Bride and the Groom. Consider the bride arriving in her dream vintage bridal car. Then imagine the modern infusion when the groom gets to arrive in an impressive supercar.